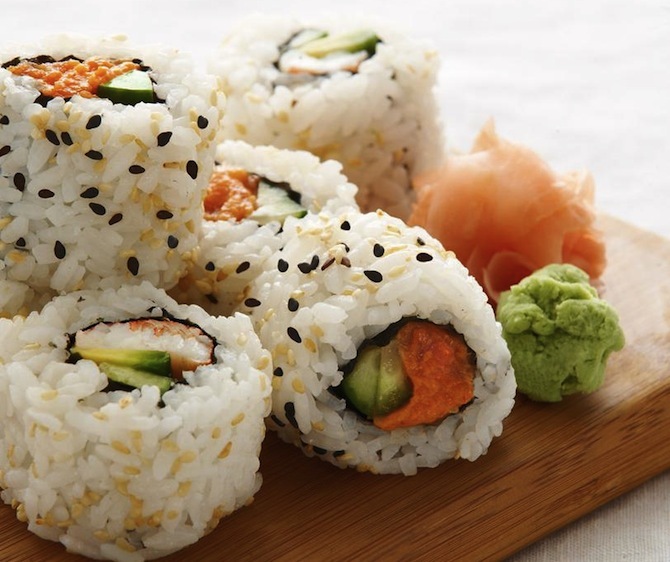 If you live in any major city in America, you've probably tried sushi. Heck, if you live in any small town in America, you've probably tasted the wildly popular Japanese dish. But have you ever made it at home? 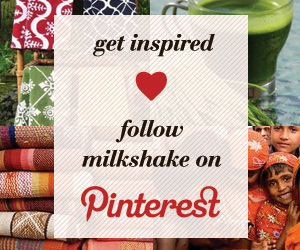 Let Global Grub show you how. If you're craving Mexican or Moroccan but don't know where to start, Global Grub has a kit to get you cooking. Their ethnic cuisine kits come with a recipe, non-perishable ingredients that are pre-measured and detailed instructions on how to make your meal of choice. Each kit is hand-assembled in small batches, so you know exactly what you're getting. Global Grub currently offers several different options, including Tagine and Couscous, Jerk and Coconut Rice, Red Chili Tamale and Sushi Roll. Each kit comes with a shopping list, so all you need to do is head to your local supermarket to pick up meat and veggies. But Global Grub does more than feed your cravings for ethnic foods—they also feed the world. For every meal purchased, Global Grub has pledged to donate a meal to a person in need with their Meal for A Meal program. Good eats, eco-friendly packaging, and a feel-good component? Sign us up for the three month plan! 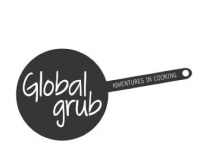 What kind of recipe kit would you like to see at Global Grub? Global Grub is hosting a special promotion for Milkshake subscribers - for every new "LIKE" they receive on their Facebook page TODAY, they're donating a meal as a part of their ongoing "Meal for a Meal" charity program (up to 1,000 meals).